Traditional Indian clarified butter - a great alternative to cooking oil. 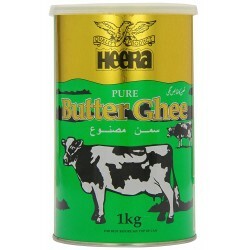 Butter Ghee There are 2 products. 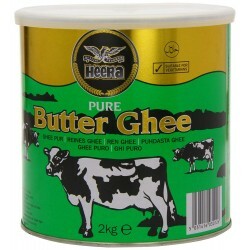 Pure Butter Ghee, also known as clarified butter, is popularly used as a base for South Asian cuisine.